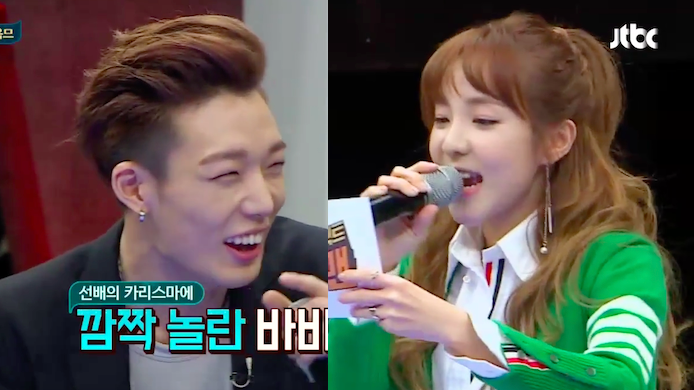 News+Photos: 2NE1’s Dara To Guest Star On ‘Happy Together’ Christmas Special With iKON’s Bobby And B.I. 2NE1 member Sandara Park and iKON rappers Bobby and B.I will be spending the holidays together onscreen as three of the confirmed guests for popular Korean variety show Happy Together. The idol trio was invited to appear in the show’s upcoming Christmas episode. They will be joined by other guests such as actress Kyung Soo Jin, rocker Kim Do Kyun and fashion designer Hwang Jae Gun, reports Soompi. The episode will be taped in the home of comedian and Happy Together host Jo Se Ho on December 19, and the will be aired on December 24 at 11:15 PM (Korean Standard Time). 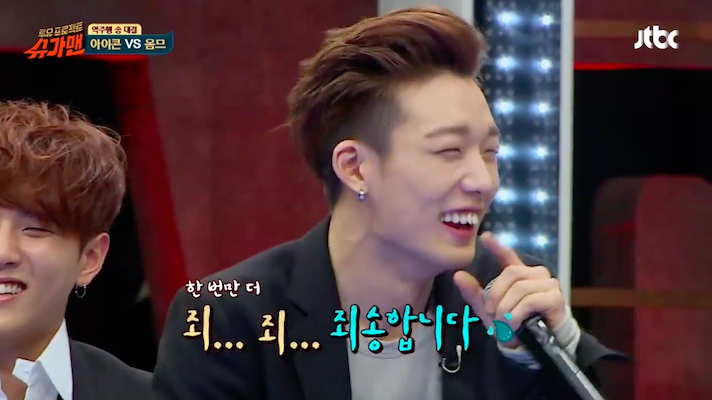 Dara, Bobby and B.I are racking up their television airtime this year. 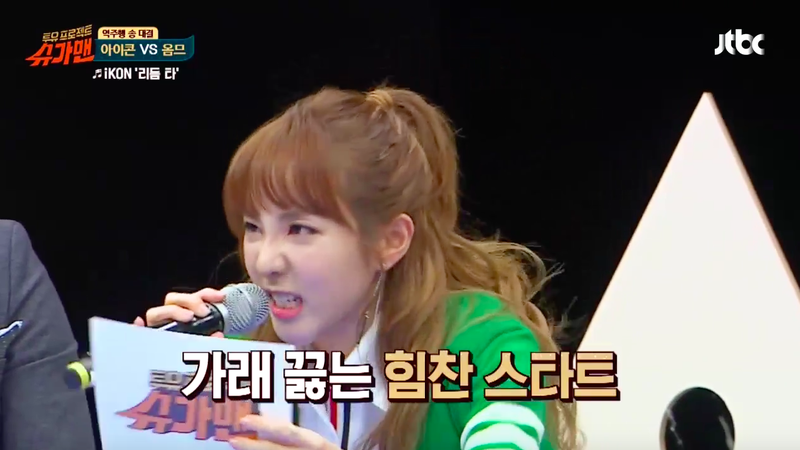 Dara is one of the MCs on the currently airing JTBC show Sugar Man. Meanwhile, Bobby and B.I also guest starred in another variety show Running Man which will air on December 20. 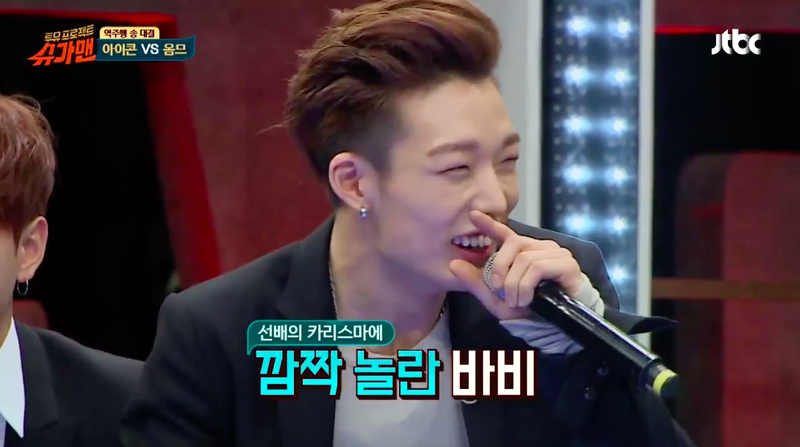 The rapper duo released the digital single “Anthem” as part of the iKON debut promotions. In related news, Dara has been spotted getting chummy with Bobby, B.I and the rest of iKON, so they should have some friendly interactions when they appear in the Happy Together episode. You can see Dara together with YG Family watching Bobby perform during the NONA9ON 1st Launch Party in Seoul!